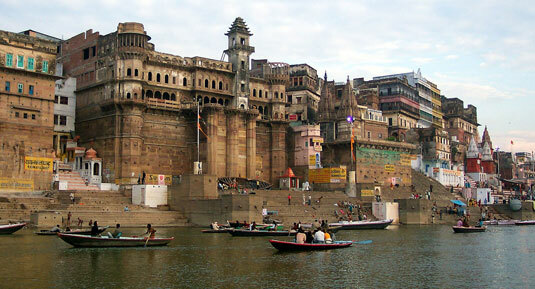 North India Tours, North India Tour Packages, North India Trip. 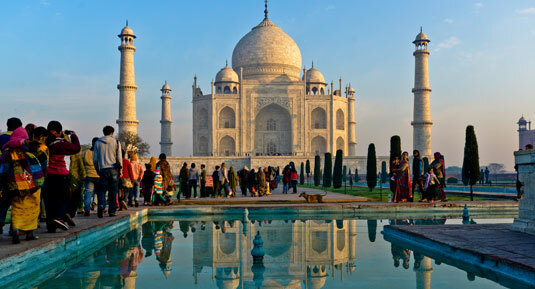 India is a country with a diverse landscape and our North India tour packages promise to show you the real beauty of India. 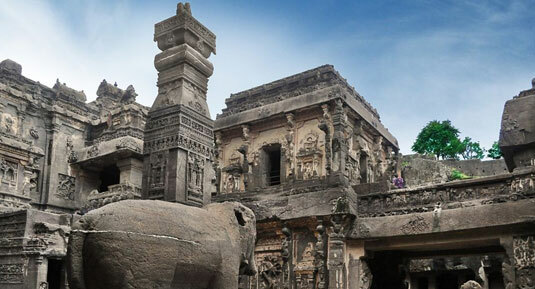 The elegant palaces and historical forts of Rajasthan, the beaches of Goa and Mumbai and the exquisite temples of Varanasi and Khajuraho are included in the North India Tours. 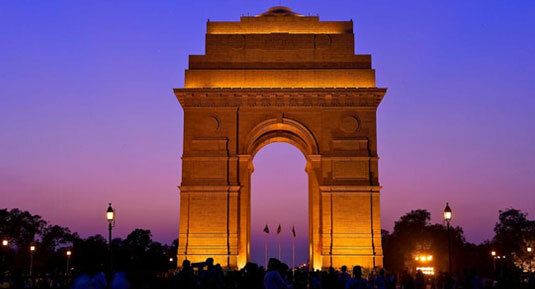 Tourists from all over the world come to visit the numerous historical monuments present in the cities of Delhi and Agra. 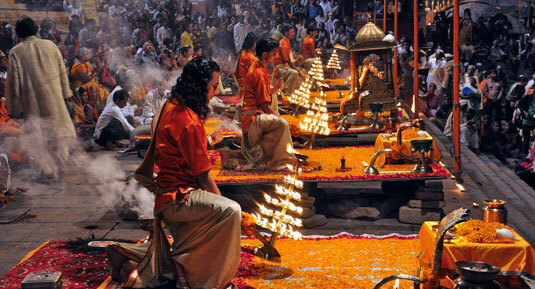 Your visit to these places will give you a glimpse of India’s rich cultural history. 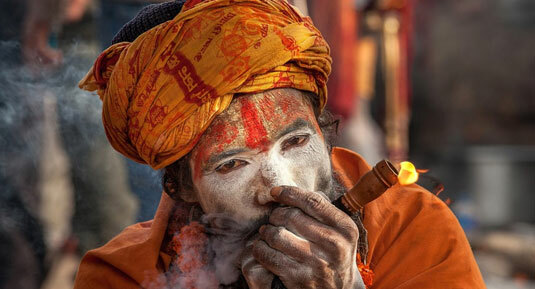 The North India Tour packages not only show you the beauty of Rajasthan but you can also visit the important religious and spiritual places like Banaras and Haridwar, Rishikesh and Amritsar. 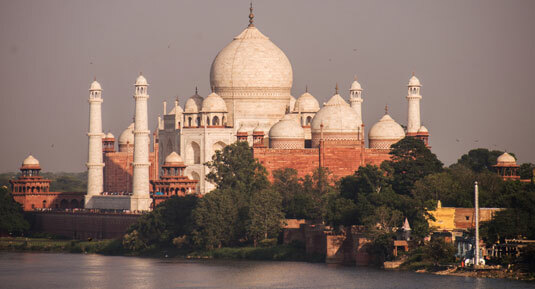 The important and historic cities like Agra and Delhi are also included in the Golden Triangle India Tour package. 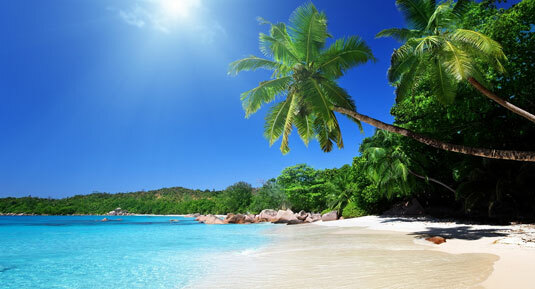 The Colourful Indian Holidays also offer tour packages which include the visit to alluring places like Shimla and Kerala as well. 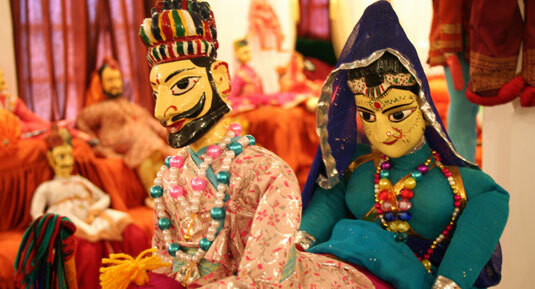 The state of Rajasthan is known for its cuisine, palaces, forts, and temples. 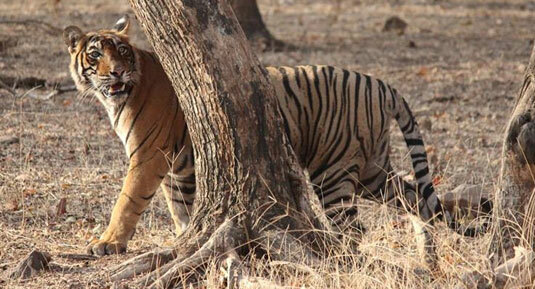 Our North India tour packages include the visit to places like Pushkar, the Golden City (Jaisalmer), Jodhpur, Udaipur, and Bikaner. 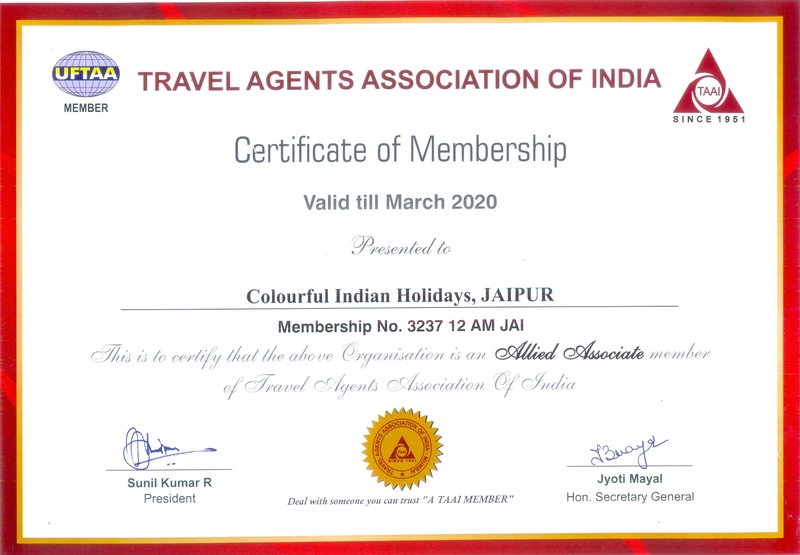 We want to give you the experience of a lifetime and if you have any questions about the North India Tours of Colourful Indian Holidays’ tour packages, you can call us anytime. We will be more than happy to answer your queries. Delhi - Mandawa - Bikaner - Jaisalmer - Jodhpur - Udaipur - Pushkar - Jaipur - Agra - Orchha - Khajuraho - Varanasi - Varanasi - Delhi. 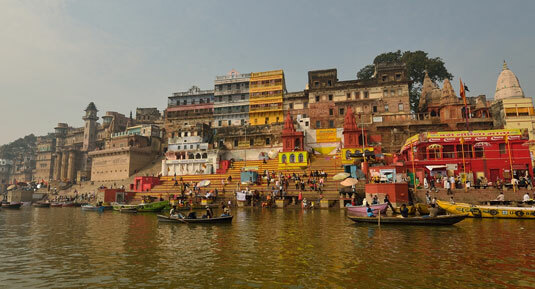 Delhi –Jaipur – Agra - Varanasi & Kolkatta Tour. 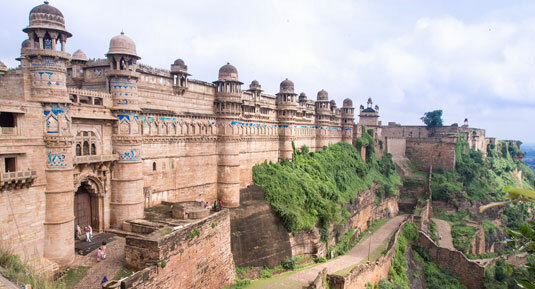 Delhi - Mandawa - Bikaner - Jaisalmer - Jodhpur - Jaipur - Abhaneri - Fatehpur Sikri - Agra - Gwalior - Indore - Mandu - Omkareshwar - Bhopal - Delhi. Delhi - Haridwar - Rishikesh - Khajuraho - Jhansi - Agra - Jaipur - Pushkar - Mandawa - Bikaner - Jaisalmer - Jodhpur - Udaipur - Delhi. 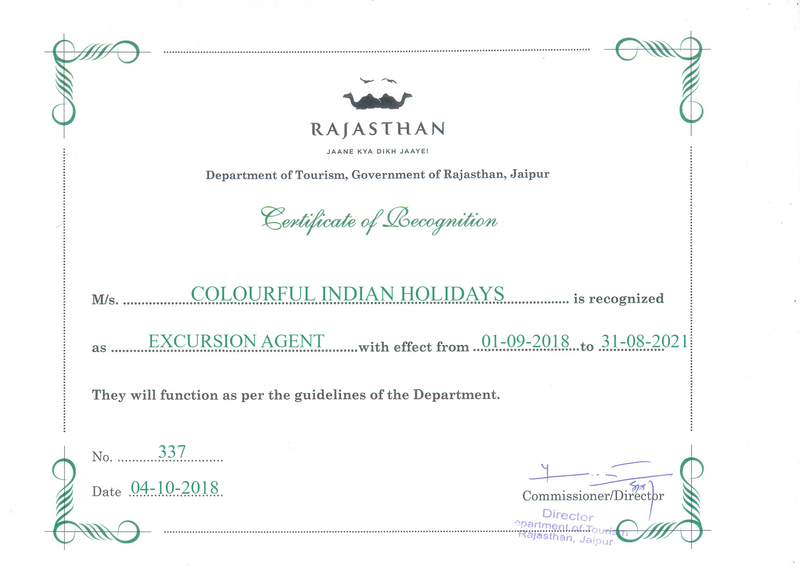 Delhi - Agra - Jaipur - Bikaner - Jaisalmer - Jodhpur - Ranakpur - Udaipur - Goa - Delhi. 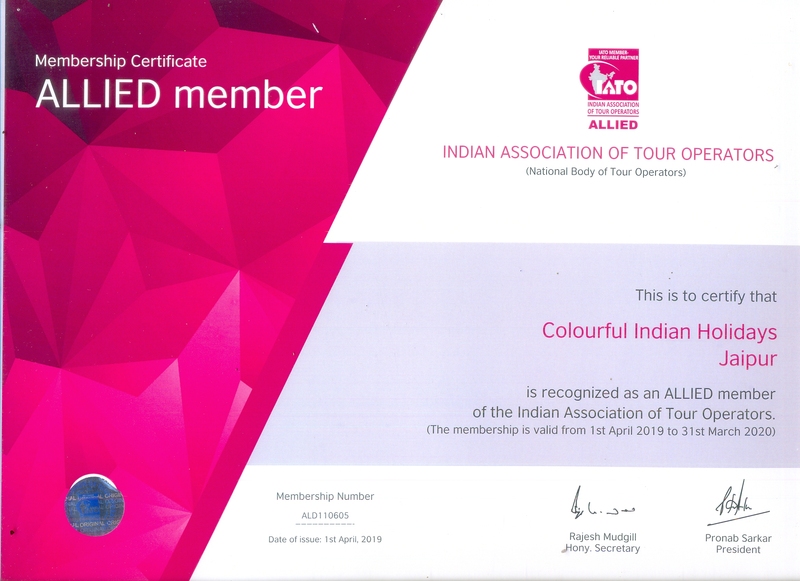 Delhi – Jaipur – Abhaneri – Agra – Khajuraho – Varanasi – Delhi. 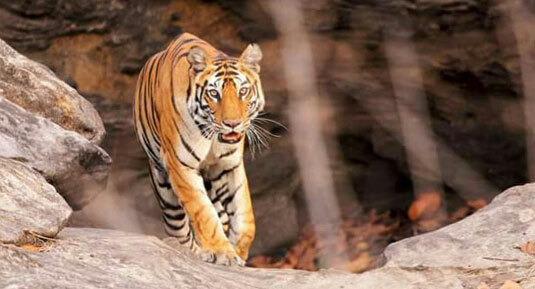 Delhi - Mandawa - Pushkar - Jaipur - Agra - Jhani - Khajuraho - Varanasi - Delhi. 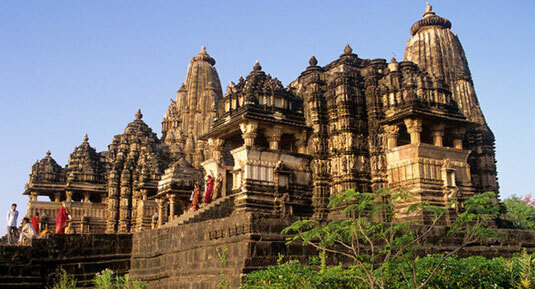 Delhi – Jaipur – Agra – Orcha - Khajuraho – Varanasi. Delhi / Jaipur / Abhaneri / Fatehpur Sikri / Agra / Gwalior / Khajuraho / Varanasi / Delhi.